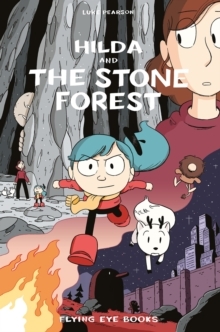 Hilda is coming to Netflix in fall 2018! 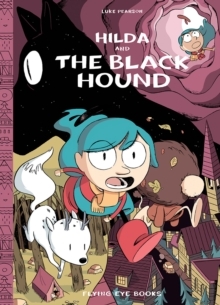 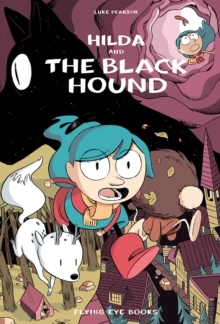 Hilda's magical, Eisner-nominated third adventure is now in paperback! 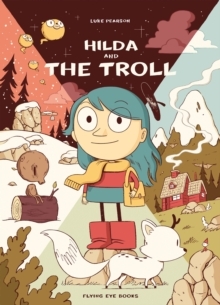 Hilda and her mother have finally laid roots down in their new home in Trolberg. 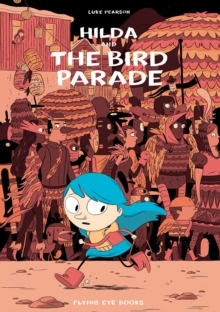 Pining for her magical friends and wonder filled homeland, Hilda is finding it hard to fit in to this crowded new place.